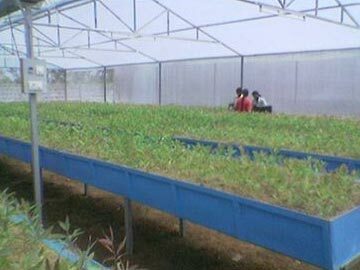 The FRP Horticulture Plantation Trays manufactured by us are widely used for plantation. These trays are strong to hold the soil and heavy water loads. They can be easily shifted from place to place. Its anti leakage property assures that the floor remains neat and clean. They have a long life under wet conditions, owing to the high-grade Fiberglass used in manufacturing.